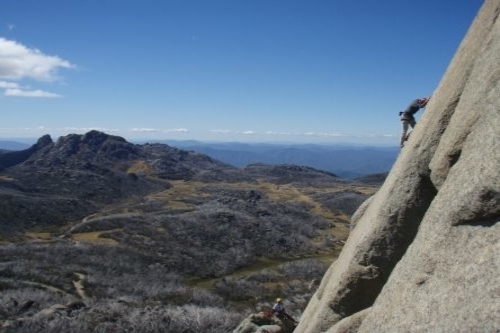 Outdoor adventure specialists based in Bright, Victoria. 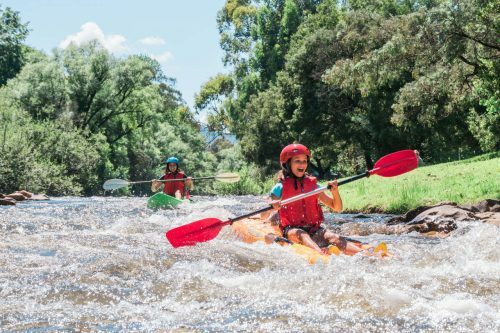 Bright Adventure Company offers a range of guided outdoor experiences in and around Bright, Victoria. 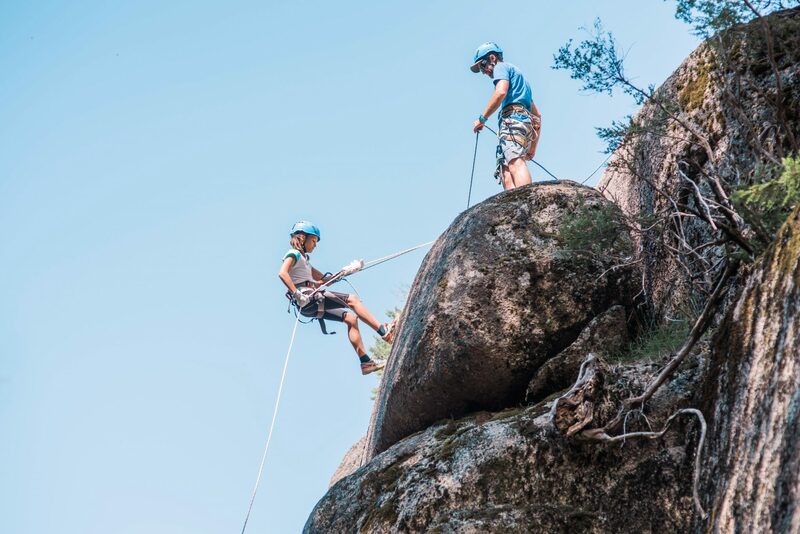 Abseiling, rock climbing, kayaking, underground river caving and mountain biking, they have the perfect adventure waiting for you. 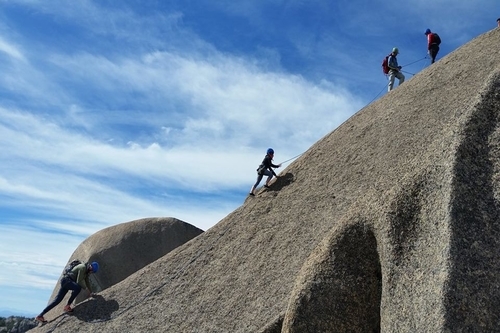 Looking for a truly once in a lifetime experience? 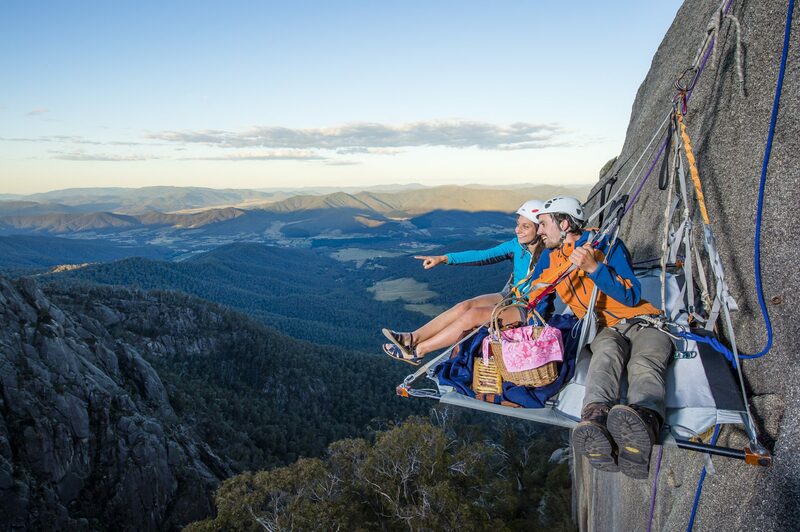 Enquire about cliff picnics at Mt Buffalo!